East By West Ferries operate regular ferry crossings between Queens Wharf and Days Bay. The pleasant crossing is 20 minutes if direct or 30 minutes if stopping off at Matiu Somes Island. Their ferries also operate three times a day to Seatoun and cost the same as Day's Bay - $24 for an adult return fare and $12 for a child return fare. 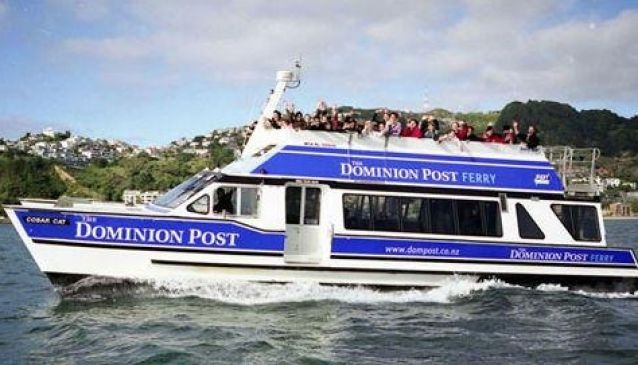 The Harbour Explorer Tours operate during weekends and connect you to all the stops around the harbour including Seatoun, Days Bay and Matiu Somes Island. Ferry tickets can be bought from their office in the the middle of the waterfront area. Days Bay & Seatoun: Adult Return - $24 / Child - $12. Add $1 for stopping off at Matiu Somes Island for adults and am extra $0.50 for children.